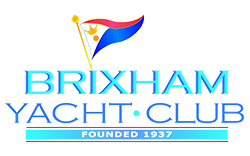 Membership of Brixham Yacht Club entitles you to make use of the excellent facilities in the Clubhouse, with invited guests, to participate in Club events such as Yacht and Dinghy Racing, and to use the car parks while using the club facilities. A range of packages are available and applications for new memberships and renewals can be made online. Please refer to the menu right for details of packages and fees plus membership application instructions.